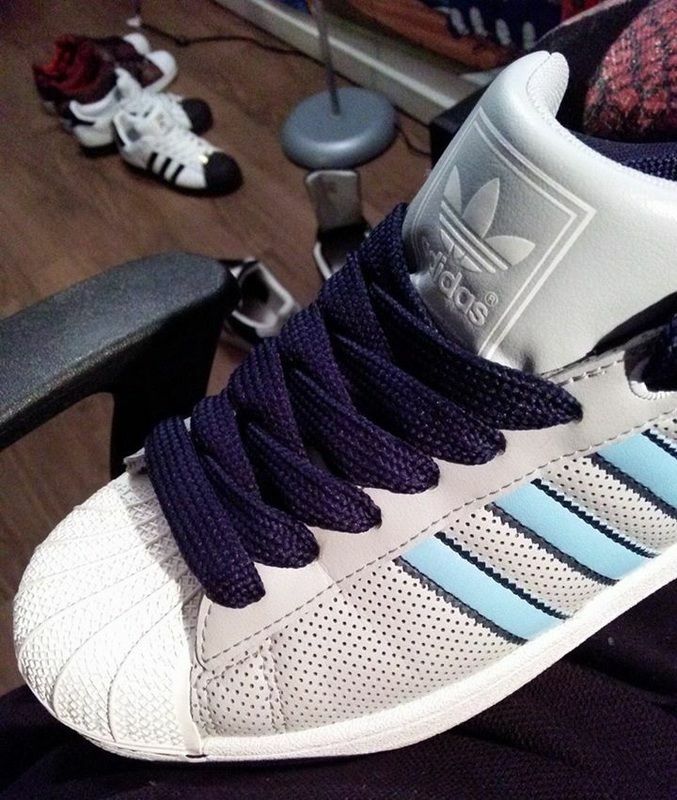 What are the width on these laces? and a good length is 54 inch? Looks like 15 mm. 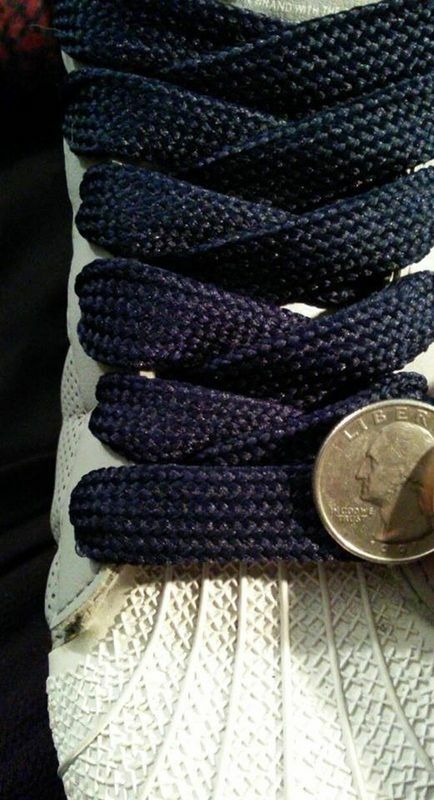 Check the lacing guide on bboylaces.com length depends a lot on whether you tie them up. Thank you! That helped a lot. Awesome site too! but how does 15 mm work in terms of 3/8 Â 3/4 ?? I haven't been able to figure it out..